The Bill calling for increased responsibilities of parents failed to pass in the Legislative Council for Youth Parliament on Tuesday. The Bill introduced a range of legislative changes, which would enforce parents and guardians to be more legally responsible for their children’s health, wellbeing and behaviour within the community. “Parents, it seems, are legally immune to their child’s actions,” said Bill sponsor, Natasha Young, of the team from the rural Victorian town, Wangaratta. 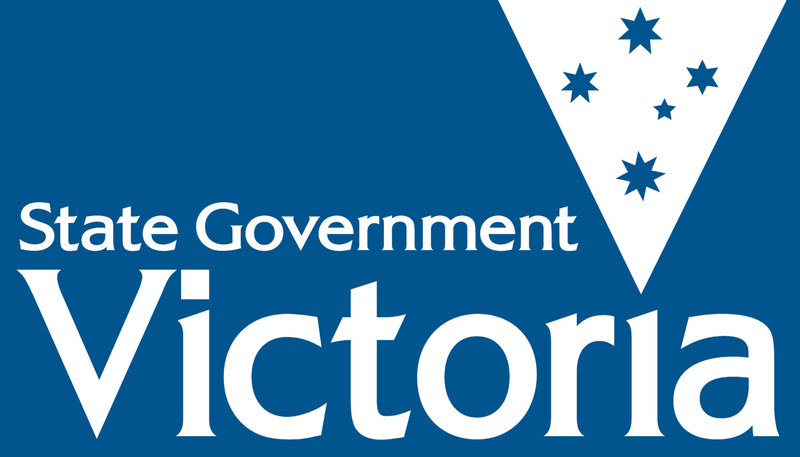 “We care about Victorian children…and want to ensure that money is being spent on them”. 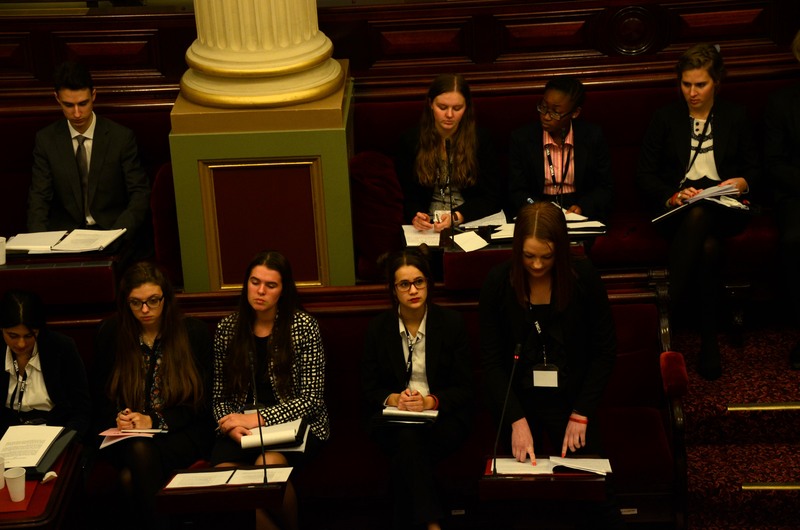 During the Parliamentary debate session, the wide-reaching clauses of the Bill saw aggressive challenges to current legal systems in place for parents and their children, with the Wangaratta team focusing on disadvantaged children and their importance in the system. “In Victoria, child abuse has risen since 2001…9,740 children abused is 9,740 too many,” said Wangaratta team member, Alex Crocetti. However members refuting the Bill stressed the dangerous of uniform legal responsibilities and their effects on different styles of parenting. “The aim of this bill is to clarify the boundaries of responsible parenting and…this [has not] been done,” said refuter, James Gover. The Bill failed to pass in an overwhelming majority, with the final count 14-43. Youth Parliament sessions of Bill Debates continue on Thursday. Posted on July 2, 2014 by vicpressgalleryPosted in 2016Tagged Australia, child abuse, children, Health, parenting, parents, Spring st, Youth Parliament.